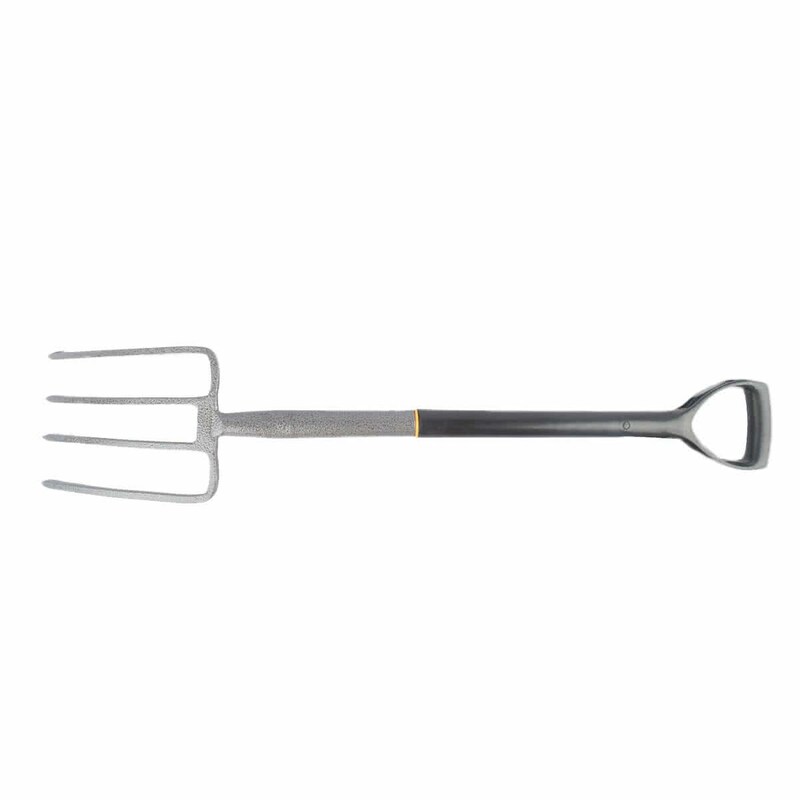 Commonly known as a garden fork or a spading fork, digging fork is an all-purpose gardening tool. 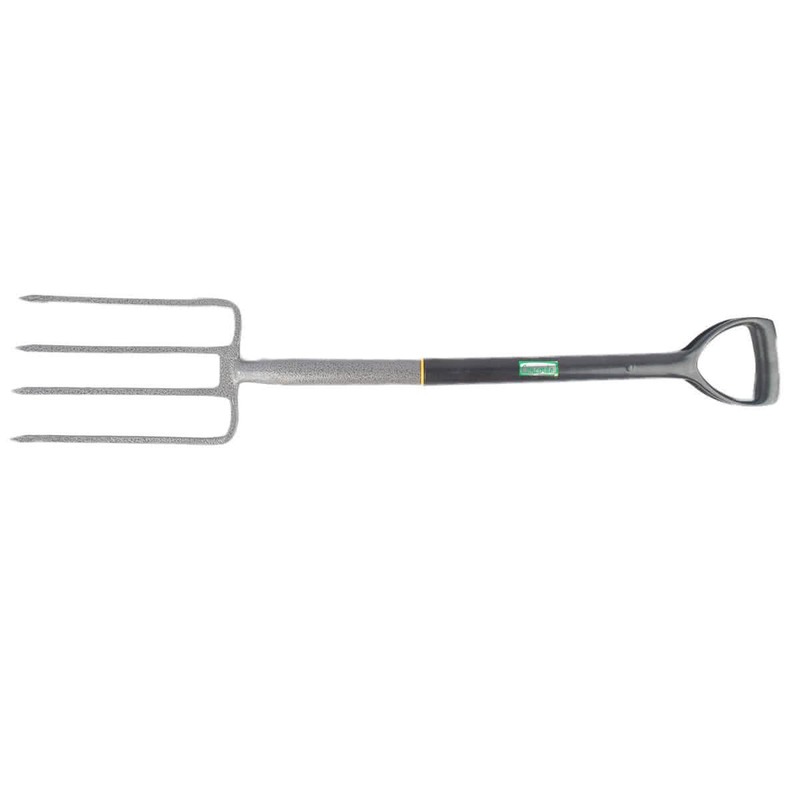 It penetrates soil effortlessly and hence can be used for breaking up, sifting and aerating the soil. It can also be used for turning over and spreading compost, disposing decaying leaves, moss, and other debris from the garden.